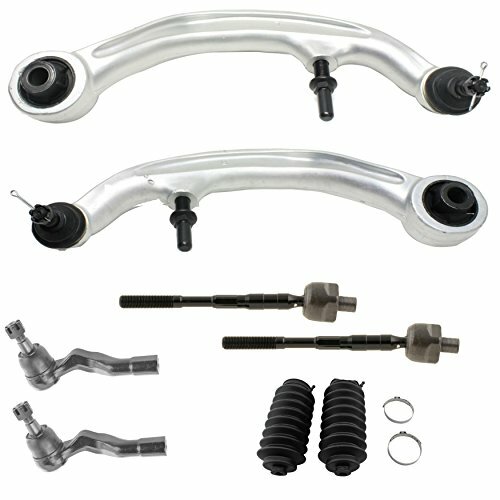 Our replacement control arms are designed to match and fit your vehicle's original control arms while saving you up 70%. 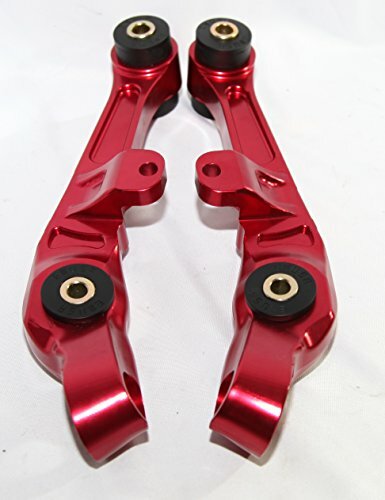 All of our control arms are inspected when they arrive at our 100,000 sq ft Auto Parts Warehouse and before they are shipped to ensure you receive the highest quality product, and that it fits your vehicle. 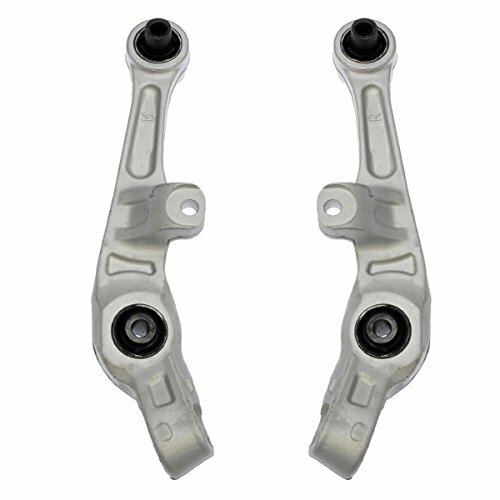 Prime Choice Auto Parts Replacement control arms - High Quality - Low Price - Incredible Value! Rigorously tested for sustained, secure performance by a team of product and quality engineers. 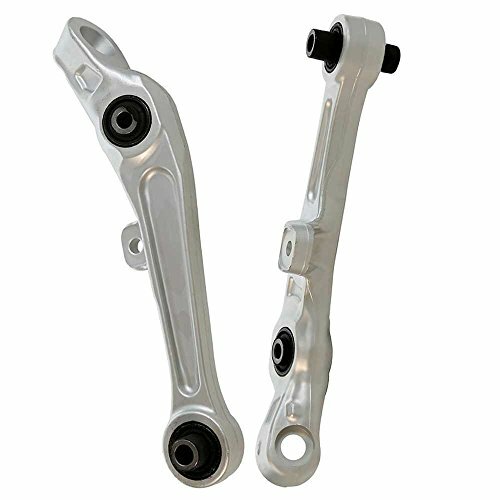 Dorman' Control Arm is designed for passenger safety. Dorman industry-leading evaluation process ensures a smooth ride, directional stability, and agile handling. 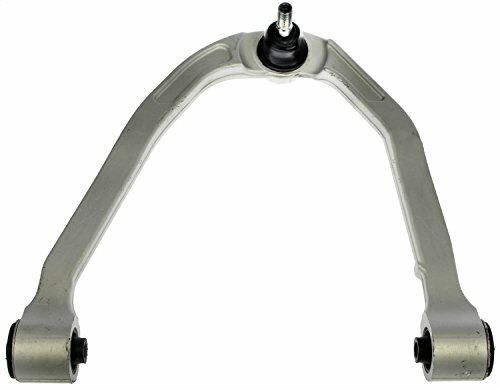 Rigorously tested for sustained, secure performance by a team of product and quality engineers, Dorman's Control Arm is designed for passenger safety. Dorman's industry-leading evaluation process ensures a smooth ride, directional stability, and agile handling.